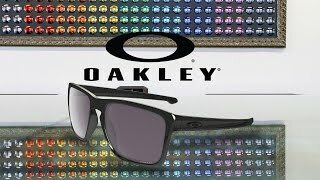 Oakley Sliver XL sunglasses offer the features of comfort, protection, and visual clarity to life beyond sports. 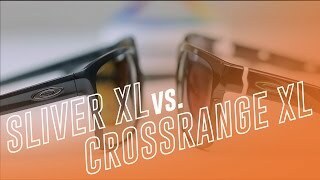 As an extension of the Sliver, the Oakley Sliver XL was built with a taller lens and a square frame design that works to uphold a timeless, sleek look. These Oakley sunglasses are constructed with durable O-Matter frame material for a lightweight feel that will hold up to anything you encounter and provide all-day comfort. Oakley Plutonite lenses are highly impact resistant and will filter out 100% UVA, UVB, and UVC light and Blue light up to 400nm. Get the best of style and comfort with a pair of Oakley Sliver XL prescription sunglasses.